According to the report, Arsenal approached United, offering the Chilean International in exchange for Martial, who Arsene Wenger is desperate to bring to the Emirates. 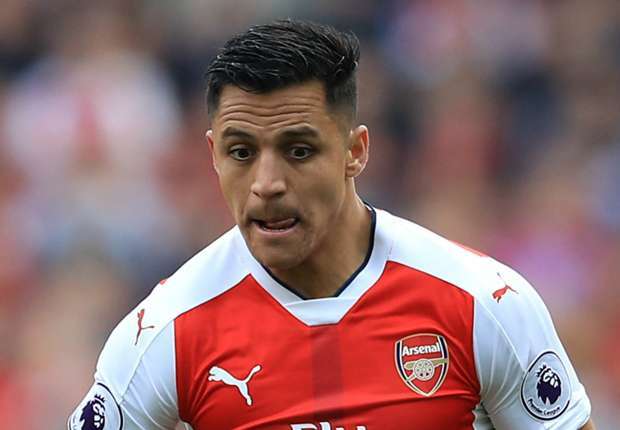 Man United manager, Jose Mourinho, speaking after their 3-0 win over Stoke City on Monday had hinted that they were close to signing Alexis Sanchez. Although Chelsea have made a late bid to sign the 29-year-old, United remain confident they have sealed a £35million deal for the Arsenal forward, with Henrikh Mkhitaryan likely to go the other way.